Caleb’s Crossing by Geraldine Brooks – a new release! Geraldine Brooks ranks among my most favourite writers so I’m particularly excited to learn that her latest story, Caleb’s Crossing, is about to be released on May 3rd, 2011. On with the track shoes and get ready to sprint out and snag a copy. As with the other Brooks books (say that three times fast) a great deal of research and creativity appears to have gone into the story. Inspired by a moment or character in history or a quirky piece of trivia, Geraldine Brooks then puts to good use her acclaimed journalism skills and exceptional imagination to create stunning tales. The Year of Wonders, probably my most favourite of her books though I’ve enjoyed them all, imagines life in a quarantined village during the Great Plague. Sounds dire but it’s an absolutely fascinating study of human nature as well as a time in history. Do read it if you can – a great book club discussion book too. (Thanks to my pal Al for the original recommendation!) 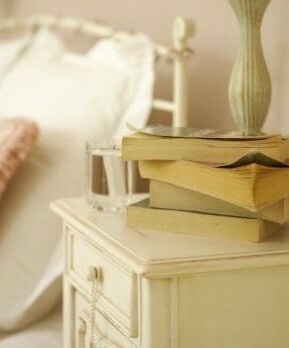 I wrote about another of her books, March, in an earlier posting you can refresh your memory with here. 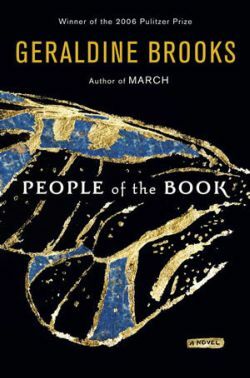 People of the Book , about the journey of a rare and mysterious manuscript through generations, also comes highly recommended. Here is the trailer for Caleb’s Crossing which I am sure will convince you it is a must-read.